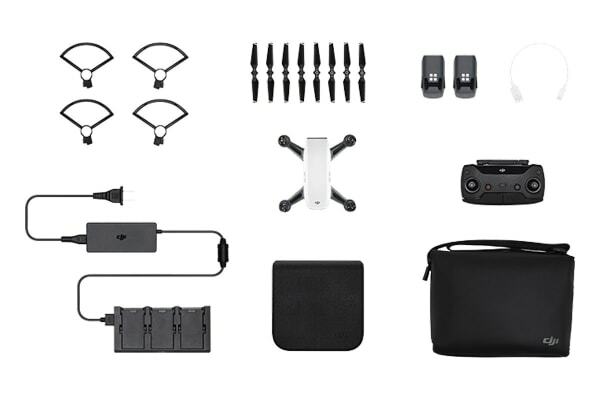 The DJI Spark Fly More Combo will allow you to enhance your Spark experience with everything you will possibly need to capture stunning photos and videos. 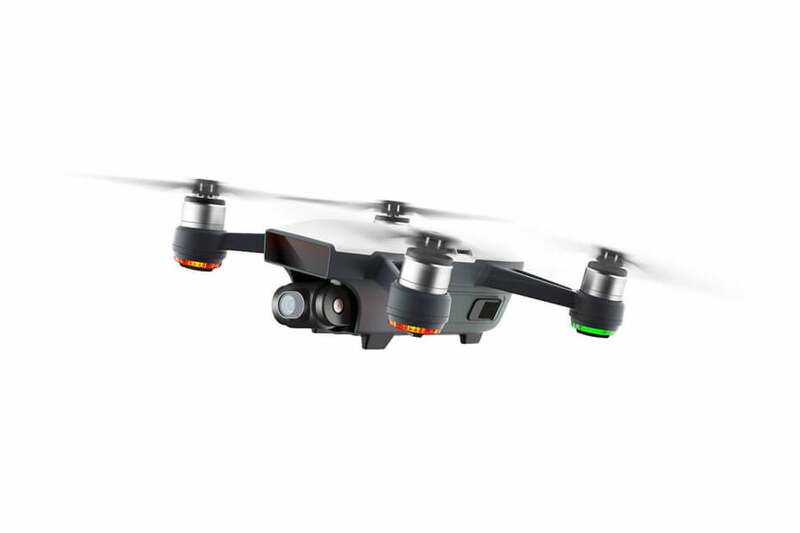 With all the accessories you could possibly need, you can make sure your DJI Spark is always at the ready and capable of capturing all those breath-taking views and moments. 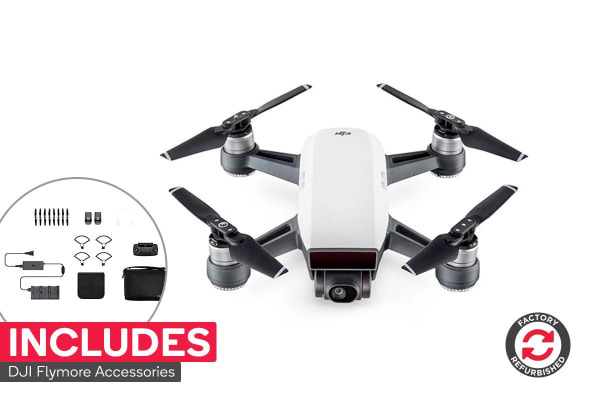 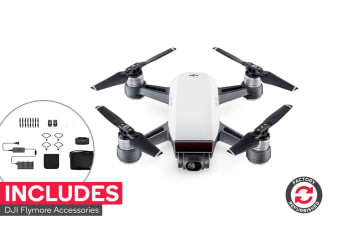 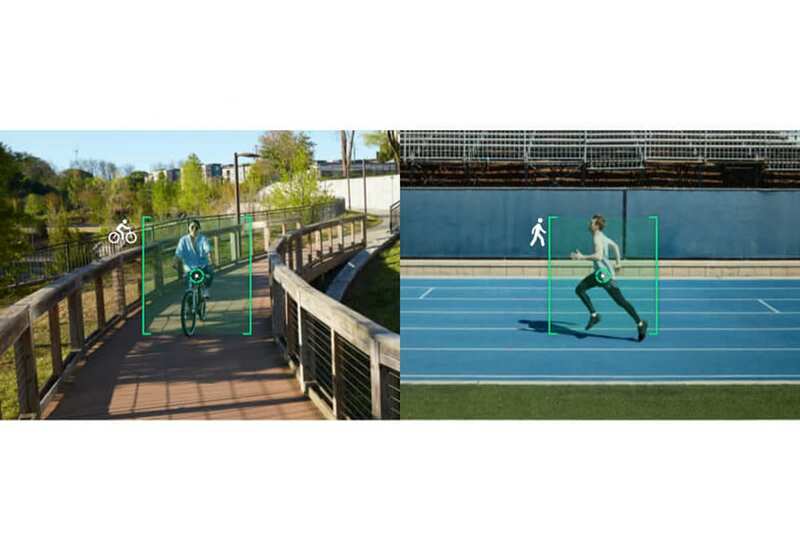 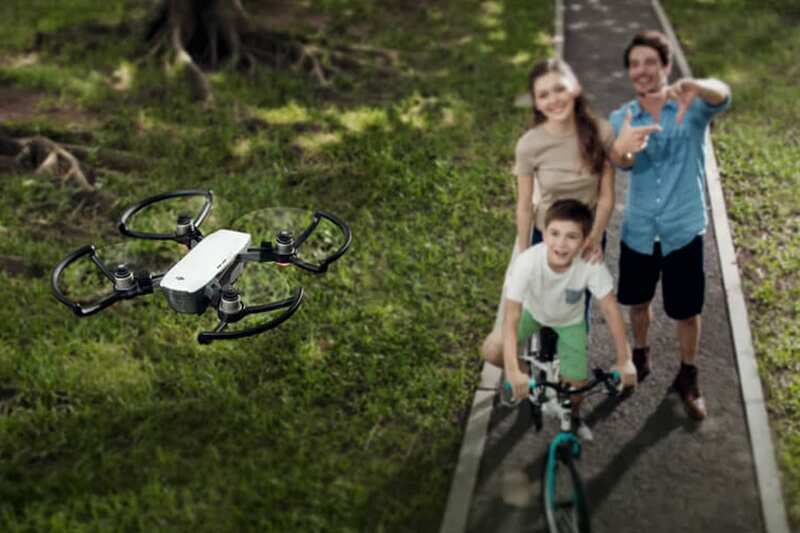 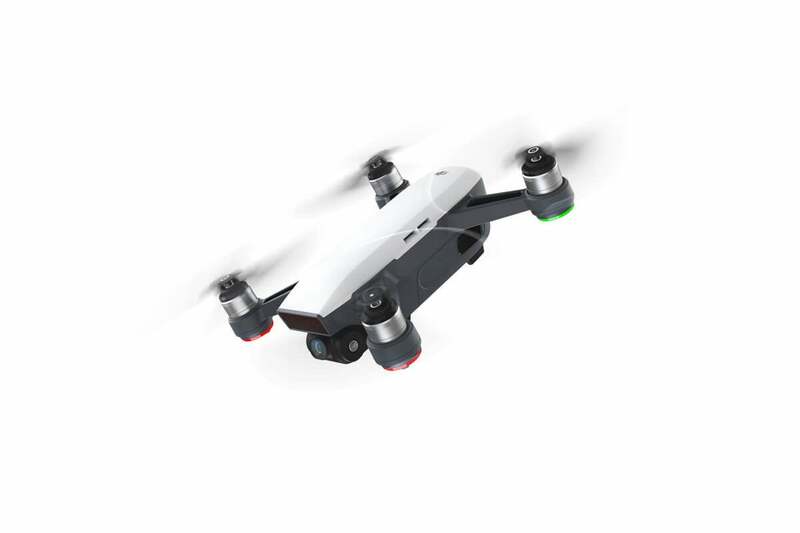 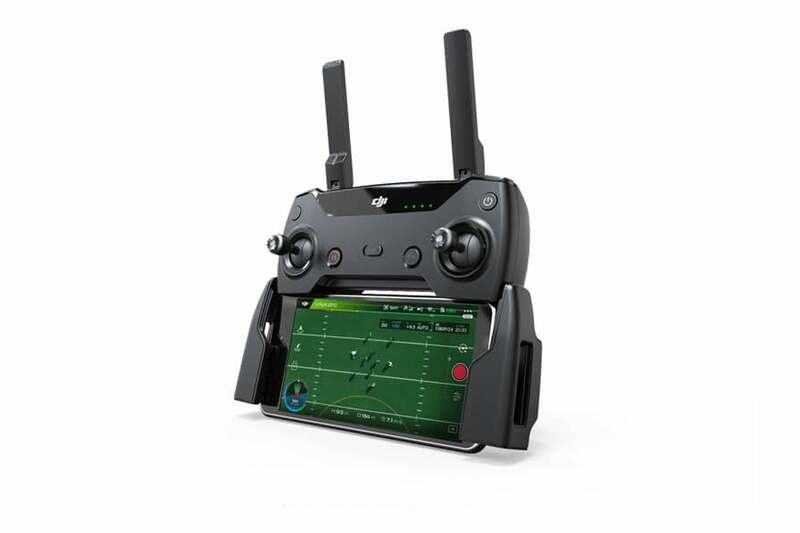 Included in the DJI Spark Fly More Combo is your DJI Spark, propeller pair, intelligent flight battery with charger, micro USB cable and storage box.